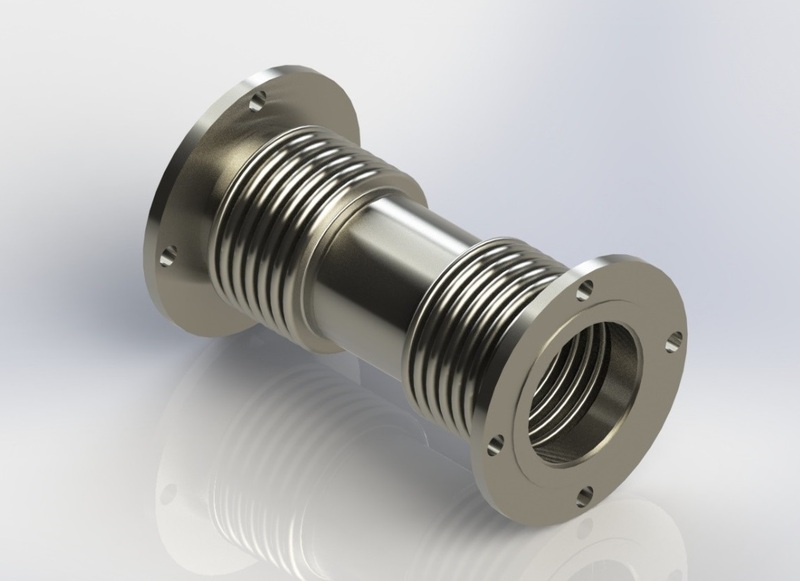 Universal un-restrained expansion joint consists of two bellows, connect by a central pipe either with flanges or pipe ends. This type of expansion joint can absorb greater amount of axial, lateral and angular movements. By increasing central length of pipe, greater movements can be achieved. 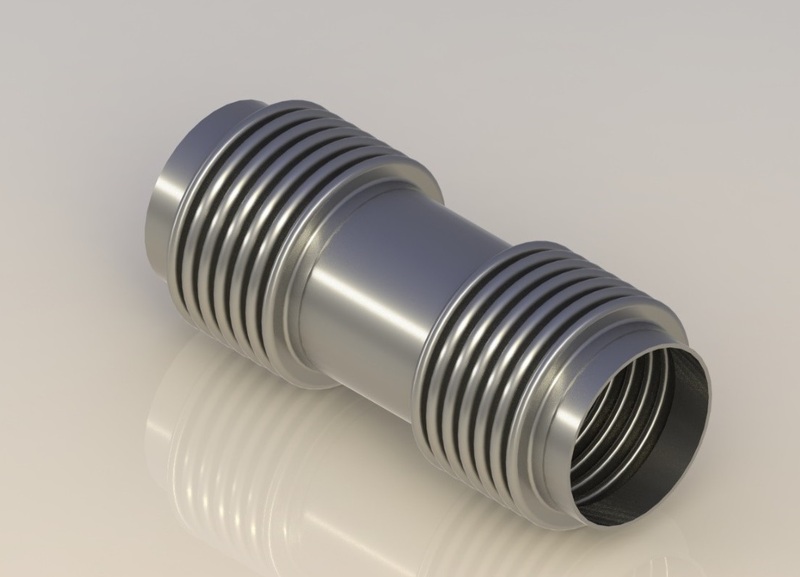 These expansion bellows do not restrain pressure thrust, hence adequate anchors and guides must be provided.